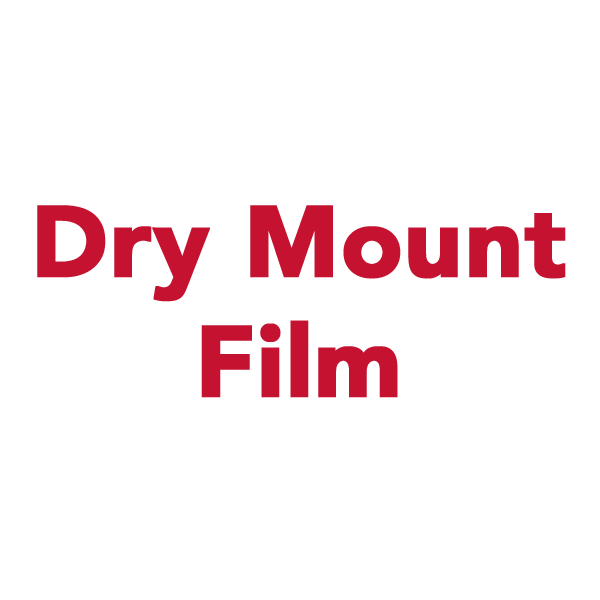 Dry Mount Film is an acrylic adhesive on a thin PVC carrier; for use with canvas textured substrates or irregular surfaces; activation temperature 185-210°F (85-99°C). Dry mounting is the use of heat and pressure to bond artwork to boards. We offer heat-activated mounting adhesives for your more challenging or specialist jobs. 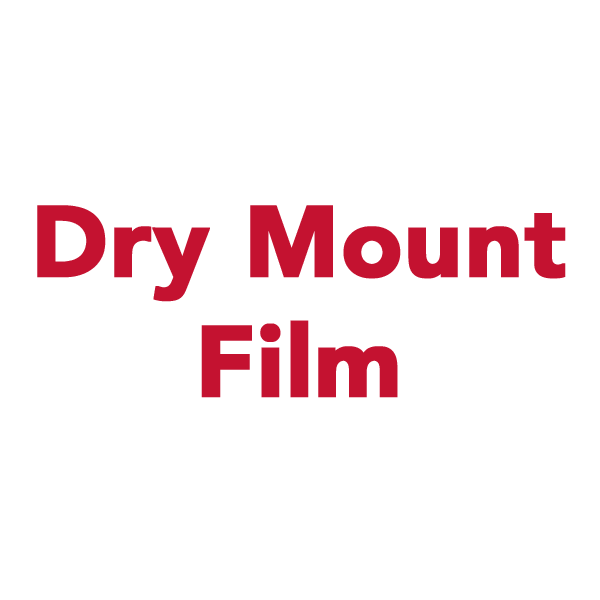 Our line of adhesives are designed to work with vacuum and dry mount presses geared towards fine art and framing applications.